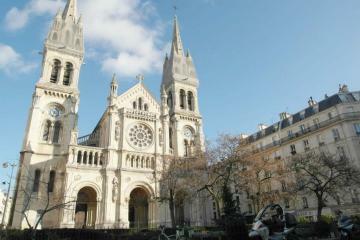 The famous place de la Republique is located in the Paris historical center. It takes ten minutes to walk from the flat to the place de la Bastille. After a ten minutes walk, one reaches the Marais area through the famous Place des Vosges. 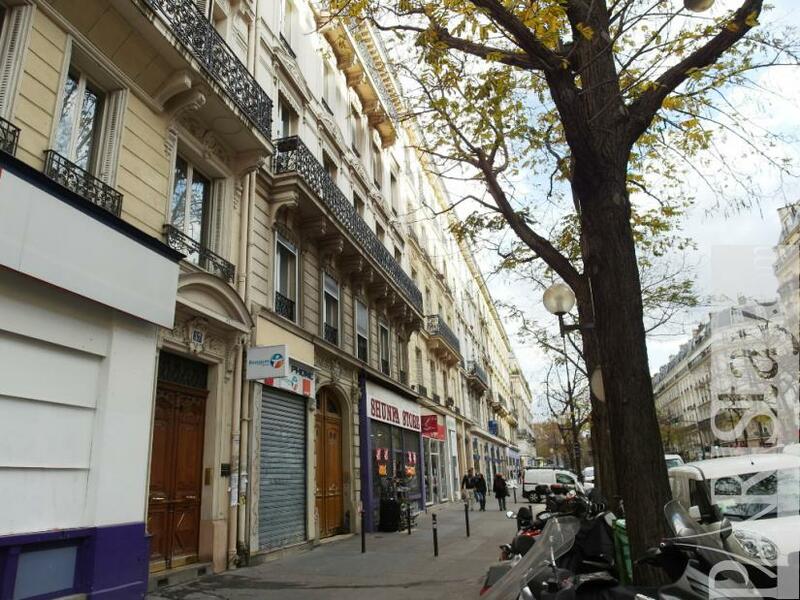 The neighbourhood is residential, calm by night, with all the shops and services that one may need. 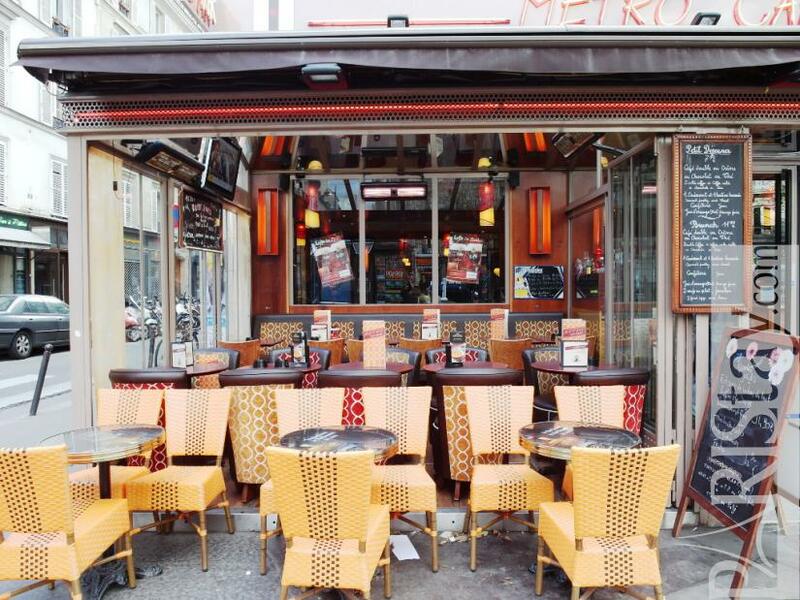 Yet, it offers many occasions to go out. For relaxation or fitness, there are several swimming pools and fitness clubs nearby. 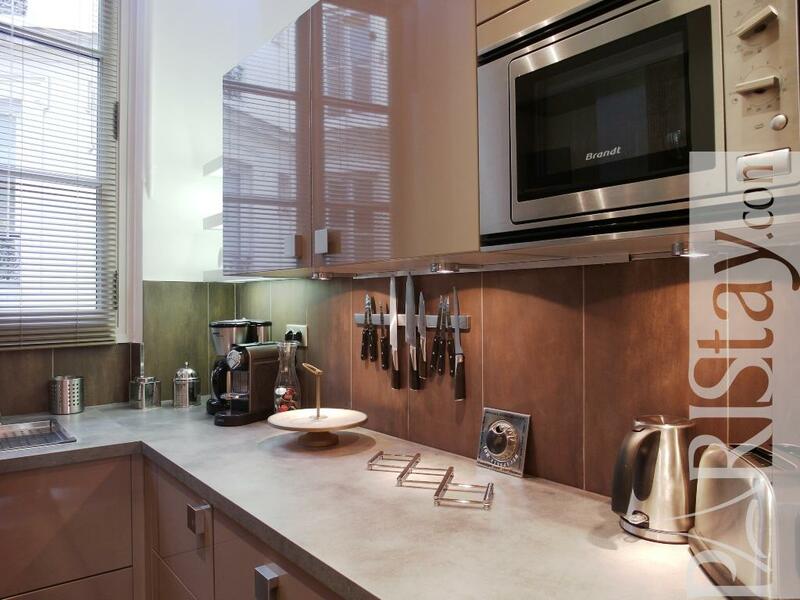 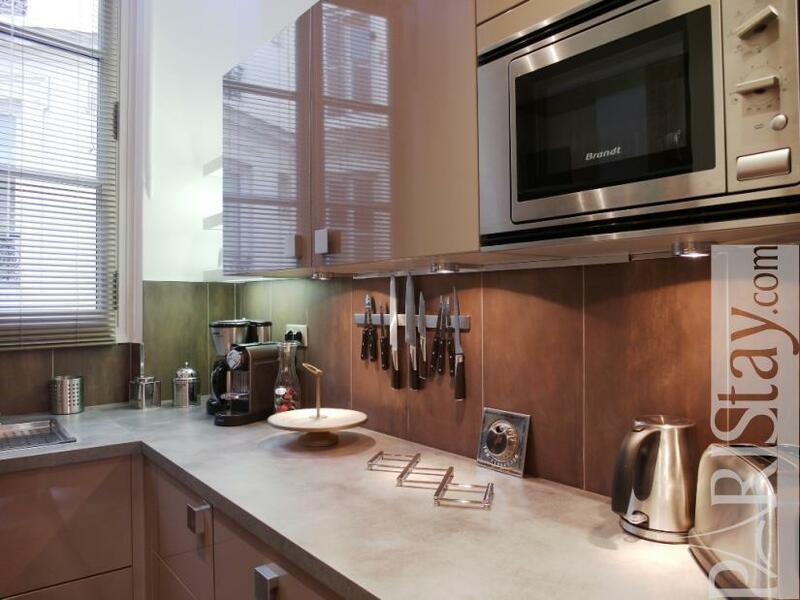 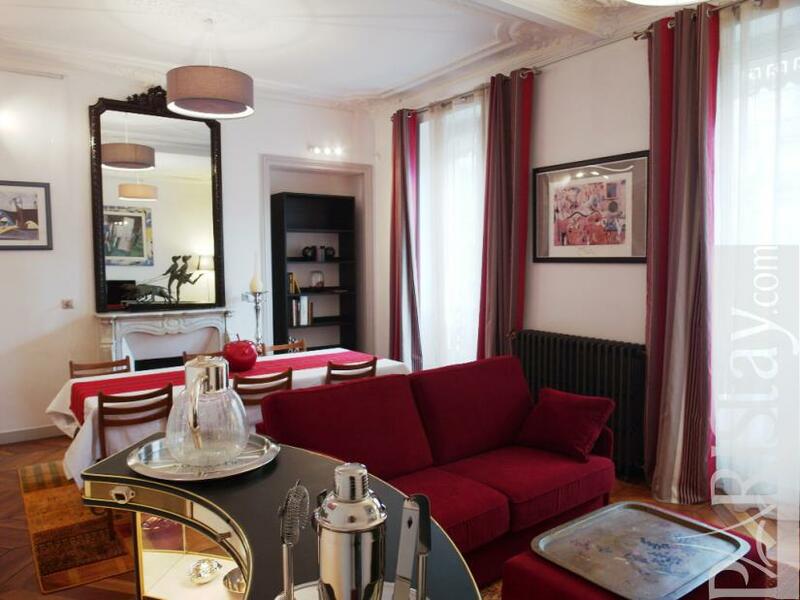 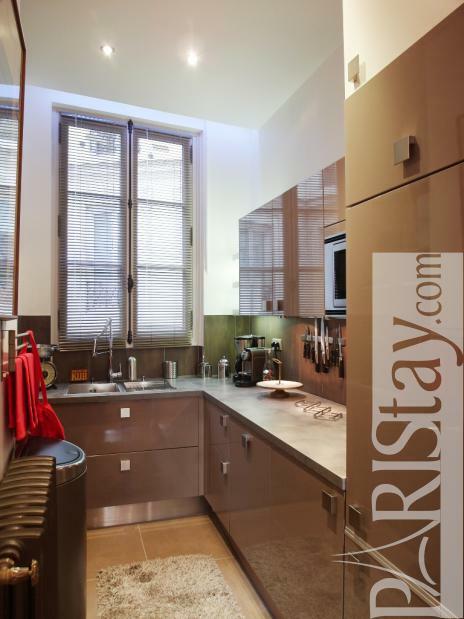 This luxury Paris apartment has all you need for your stay. 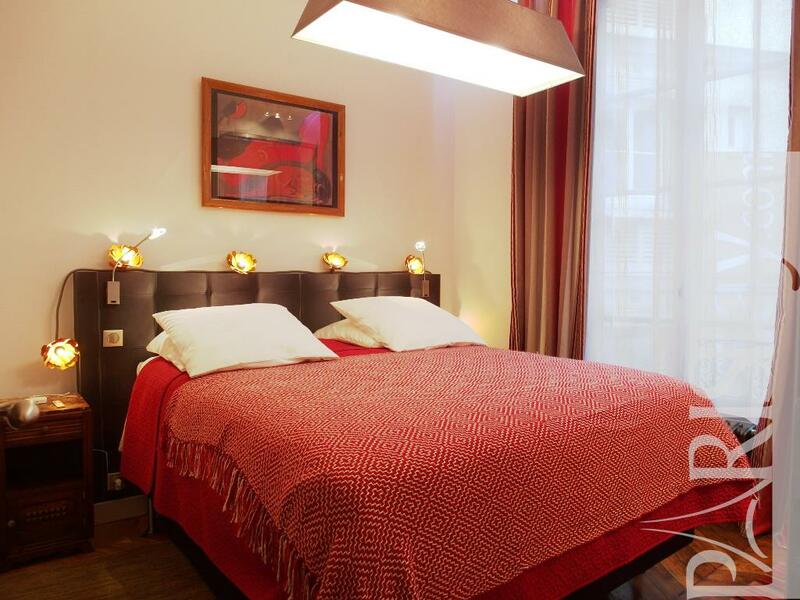 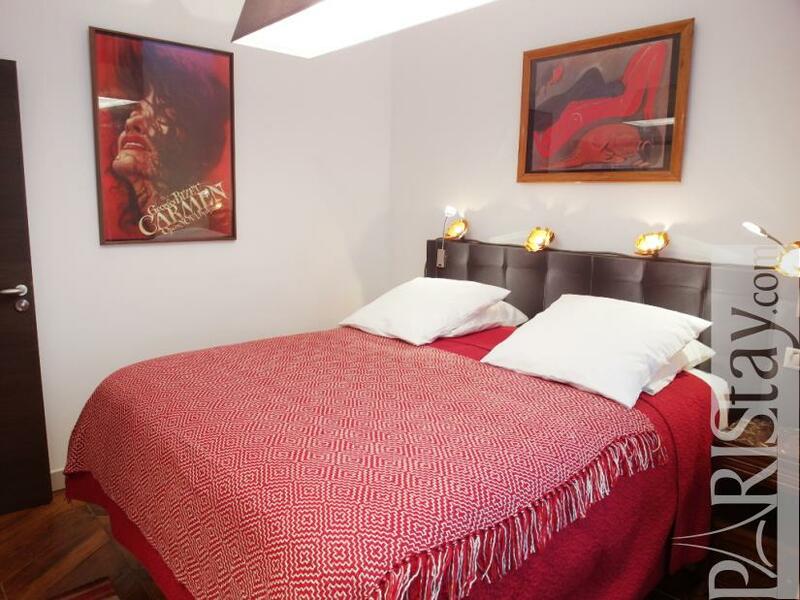 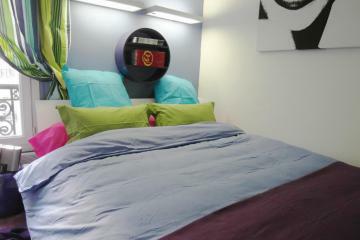 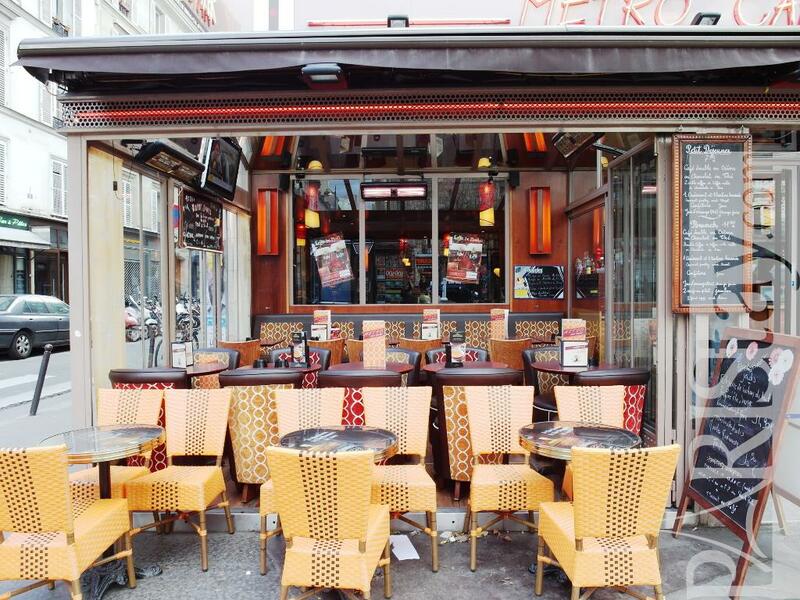 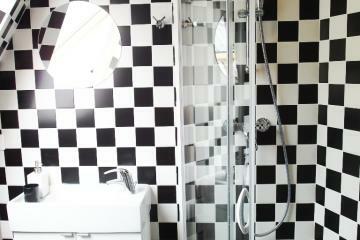 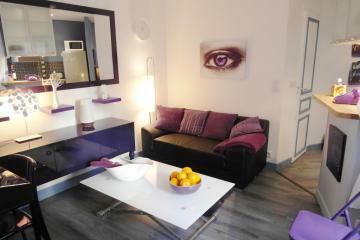 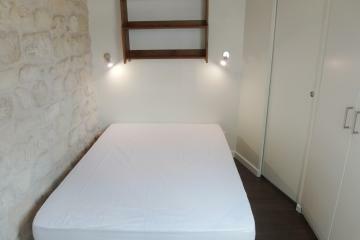 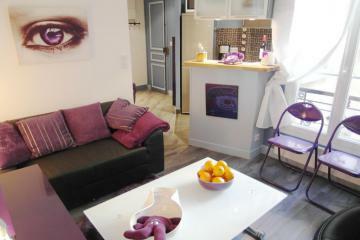 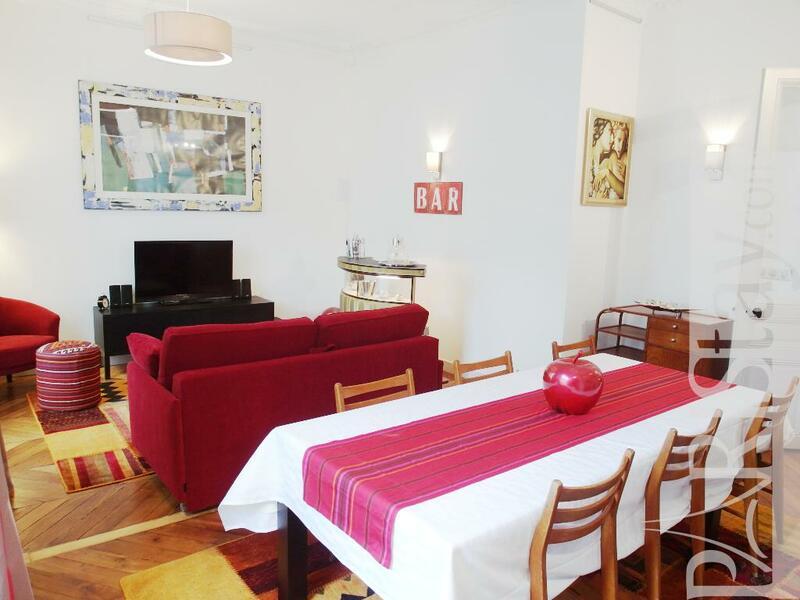 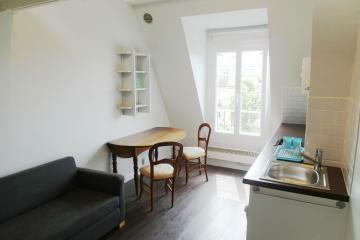 Ideal for a long term Paris renting you will be like at home. 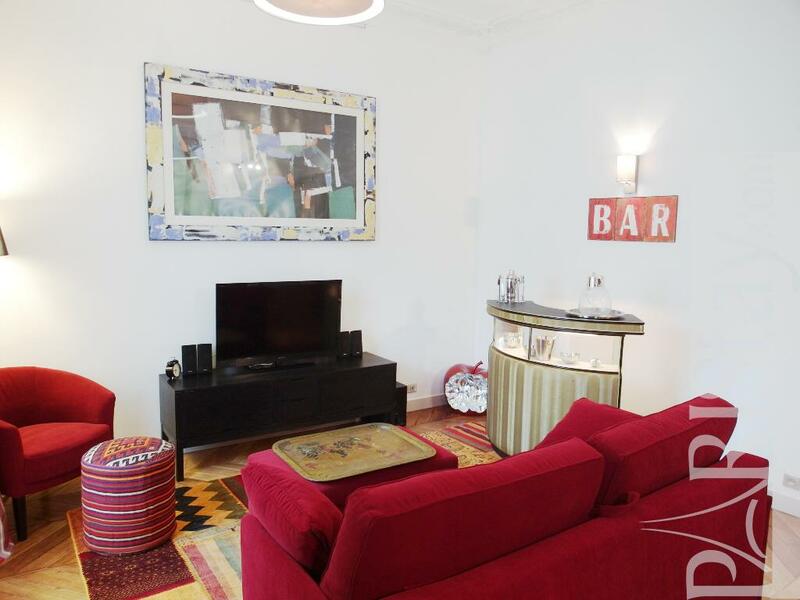 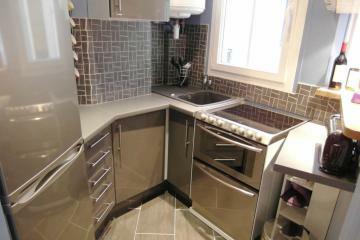 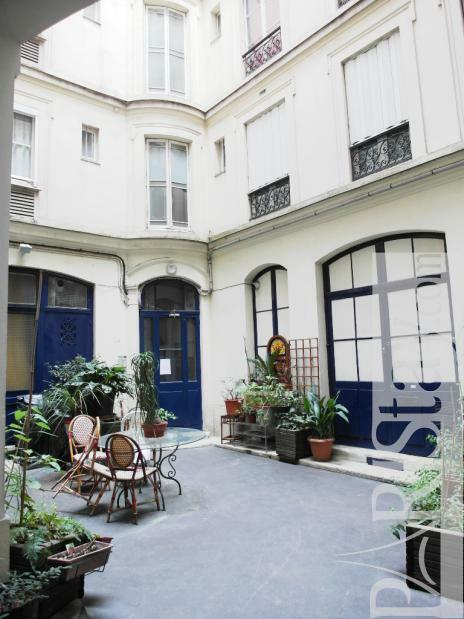 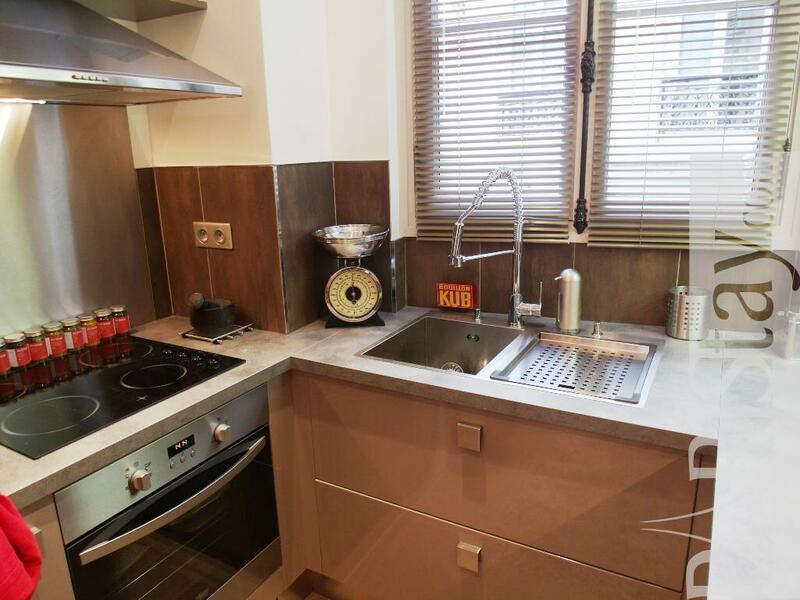 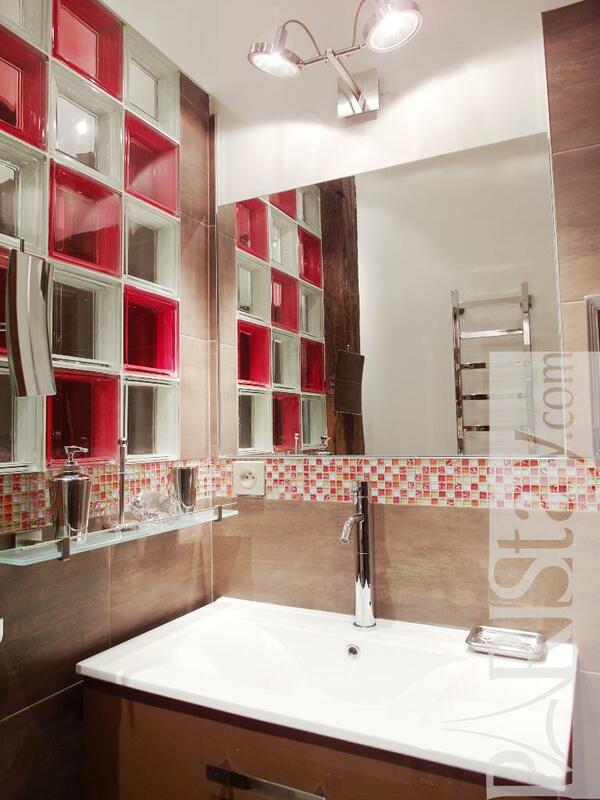 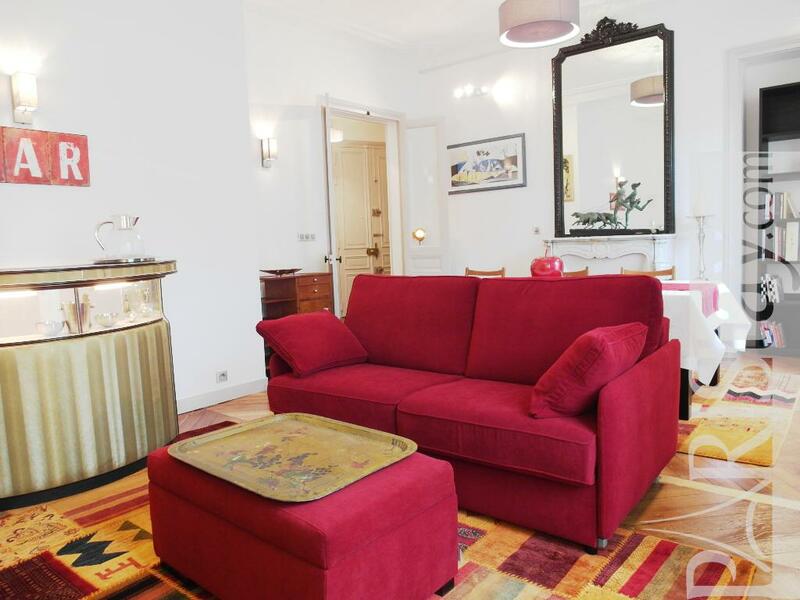 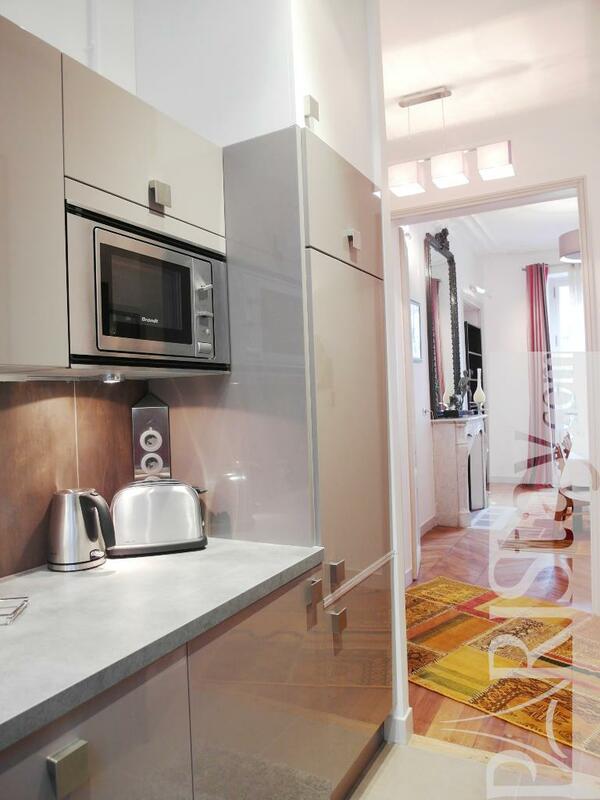 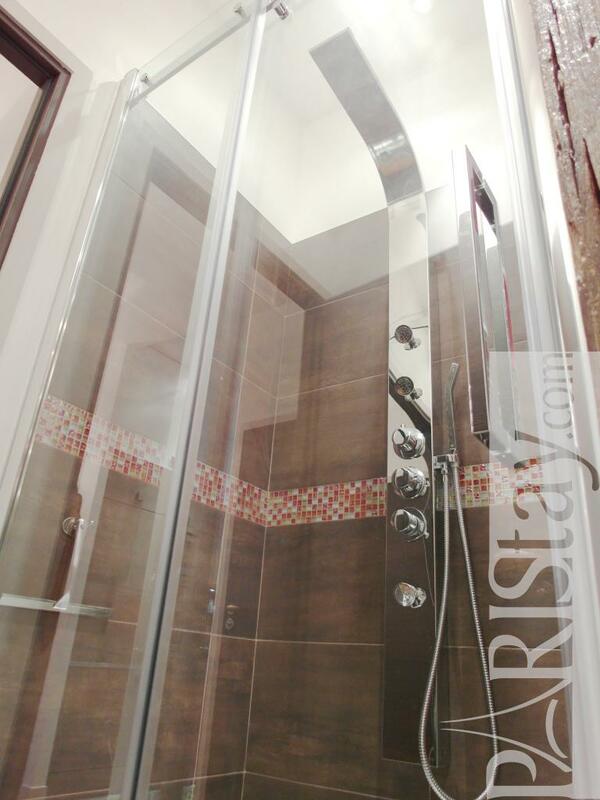 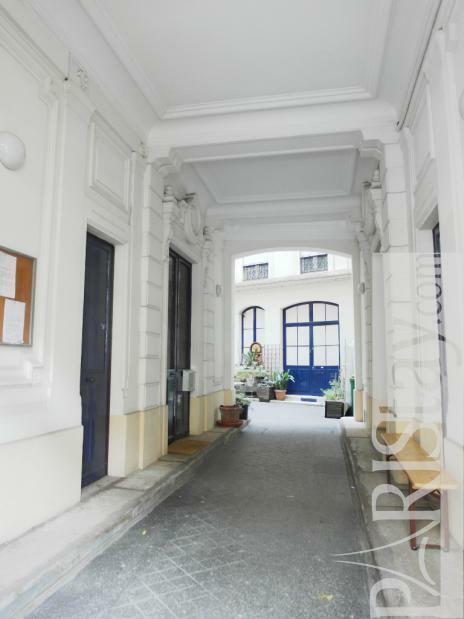 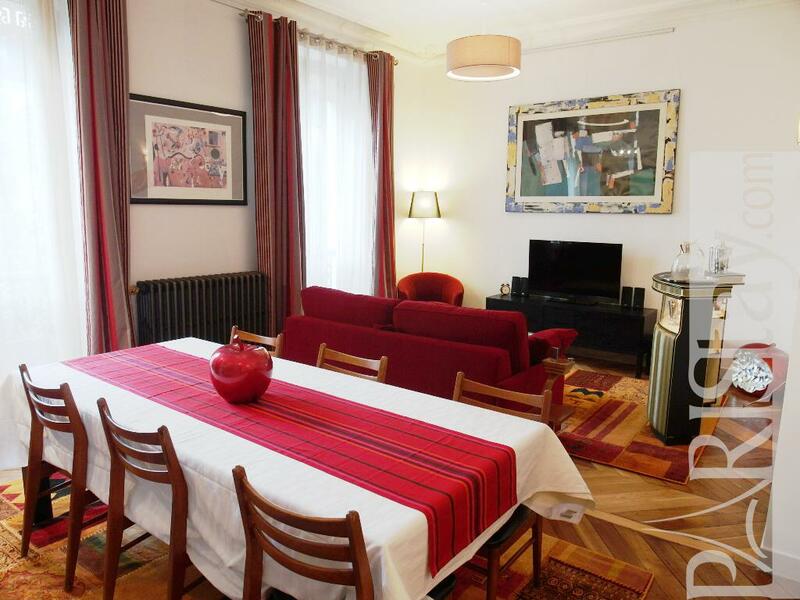 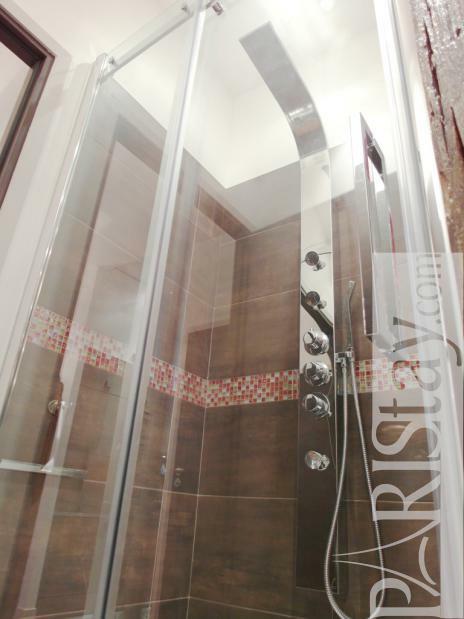 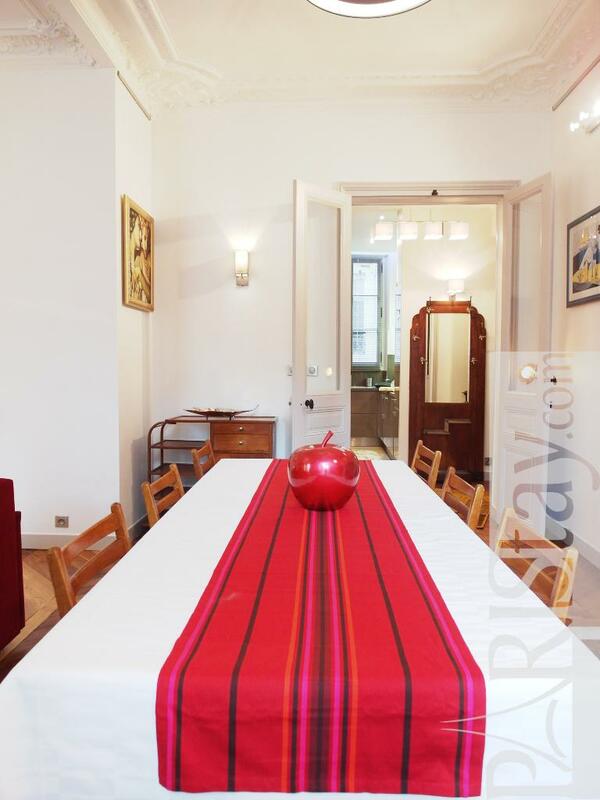 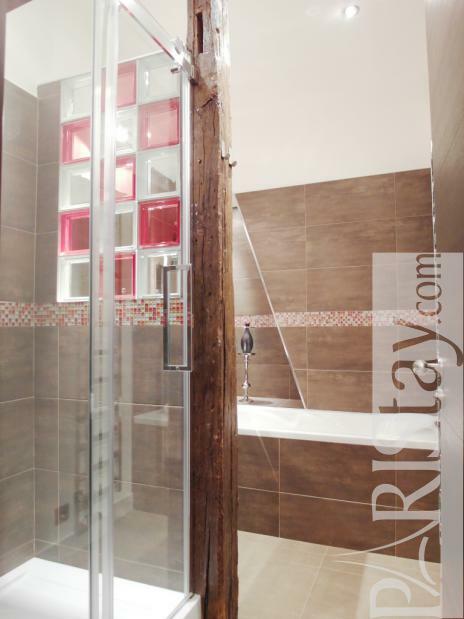 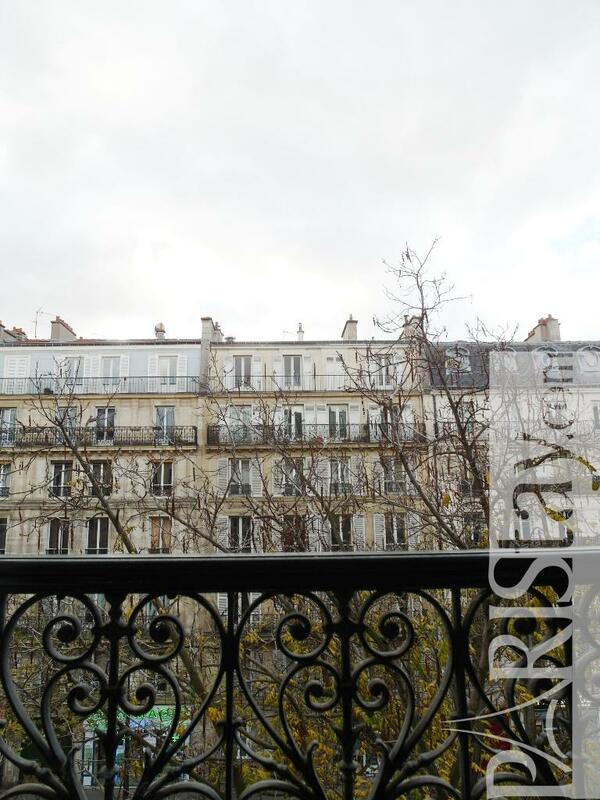 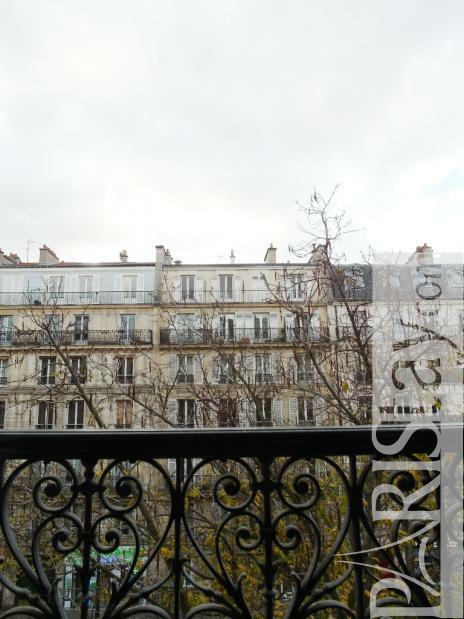 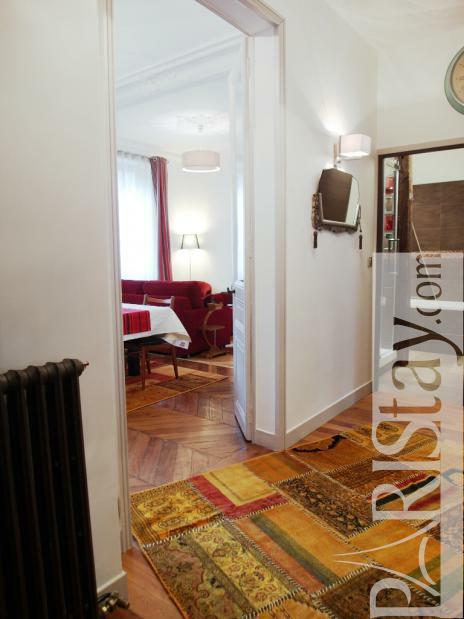 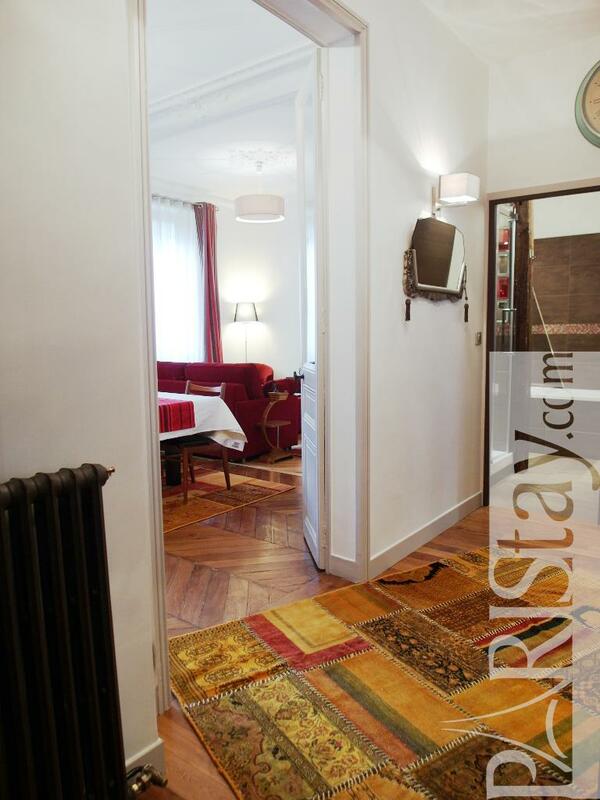 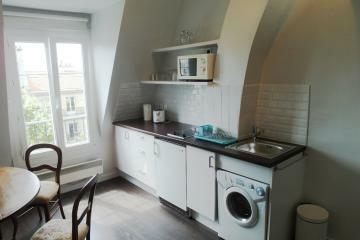 1900's Building, 3 th floor, with Lift, 1 bedroom Appartement, furnished, Approx: 60m² / 645 Sq.Ft.